Outdoor burning banned due to dry conditions. Concerns about dry conditions forced Denton and Parker counties to put burn bans in place. Due to lack of rainfall, dry weather conditions and high winds, Denton and Parker counties are under a burn bans. No outdoor burning will be allowed until further notrice. Parker County Judge Mark Riley said, "we want to try and protect property and our fire resources. Folks think if there is a little moisture there’s no danger. But at this time of the year it’s more dangerous than summer, and people don’t realize that." Parker County Fire Marshal Shawn Scott said he took numerous incidents into account along with past winter history. "The fuel load on the surface of the ground is dry and there’s an abundance of it," Scott said. "It’s in the best interest of the citizens. 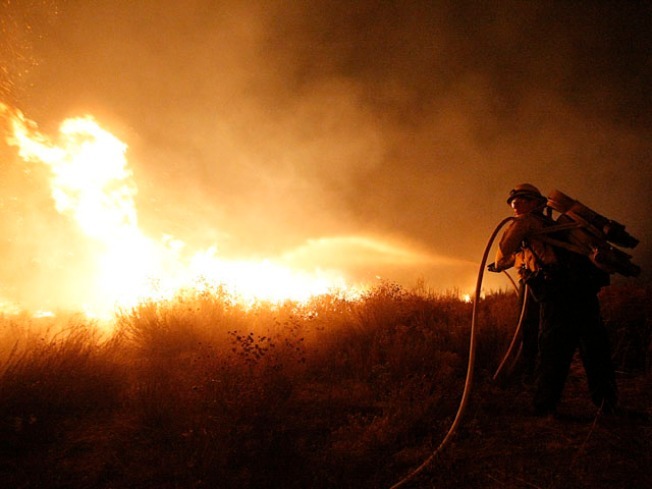 We want to work on fire prevention than actually fighting fires." Residents and businesses are urged to comply with the ban in order to reduce the risk of wildfires that could endanger local life and property.